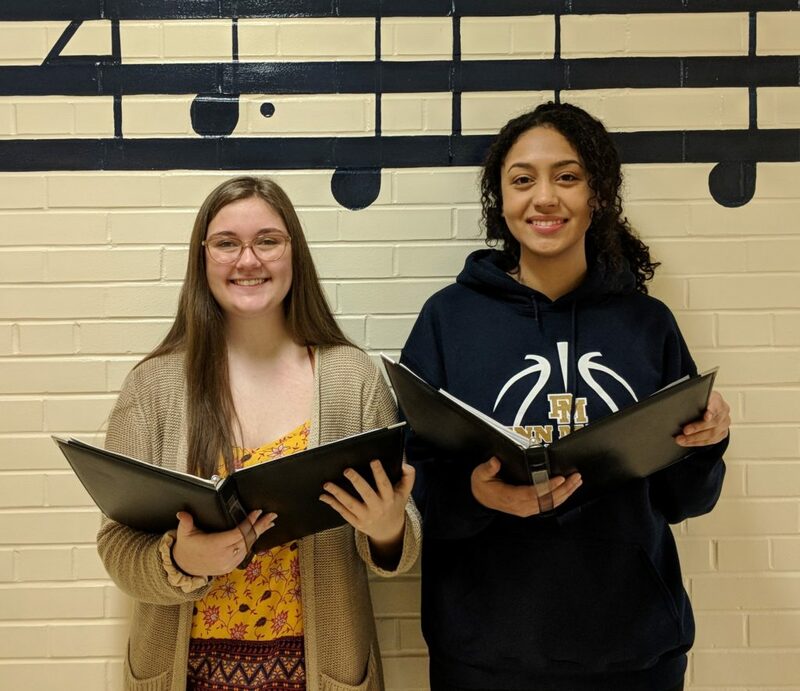 Congratulations to Penn Manor High School singers Sierra Echavarria and Diane Imboden, who qualified to participate in the Pennsylvania Music Educators’ District 7 Jazz Festival in April. 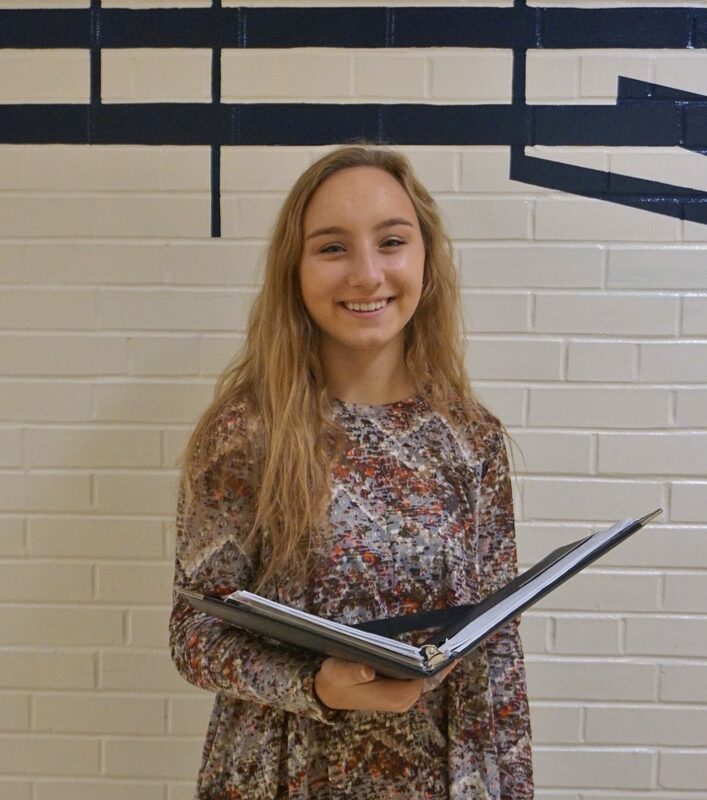 In addition, Penn Manor senior Alison Murphy qualified for Region V Chorus after auditioning at the PMEA District 7 Chorus Festival at Susquehannock High School Jan. 25-27. Sierra, a senior, and Diane, a junior, auditioned along with students from several high schools in Lancaster and surrounding counties earlier this month and qualified as vocal jazz sopranos. The vocal jazz festival ensemble consists of just 16 students, with four on each voice part. “The fact that we had two sopranos from Penn Manor qualify for two of the four soprano spots is huge,” said the students’ vocal teacher, Lauren Ciemiewicz. Sierra and Diane will participate and perform at the Pennsylvania Music Educators District 7 Jazz Festival April 6-7 at ELCO High School. Alison is not able to participate in the Region V Chorus Festival due to a conflict with the high school musical. Diane Imboden, left, and Sierra Echavarria.